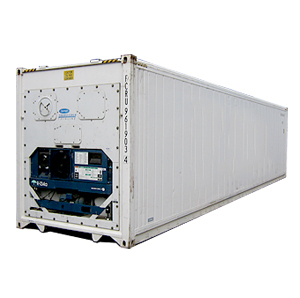 Single 2.5m single axle mobile fridge trailer. Comes with single racking space, step, lockable doors, 25m cable, plug and play 16amp blue socket or standard 3 pin house hold plug. Perfect for 100-150 guests serving food and drink. All total prices are flexible and reflect the nature of market price and demand. 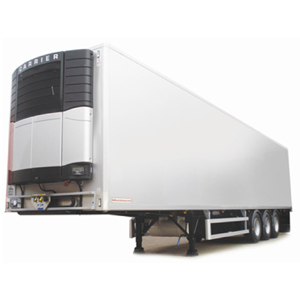 Single 3.0m double axle mobile fridge trailer. Comes with double racking space, step, lockable doors, 25m of cable, plug and play 16amp blue socket or standard 3 pin house hold plug. Perfect for 200-300 guests serving food and drink. Two available - slightly different sizes - large discount available for second hire. Square floor plan enables better storage of barrels/kegs compared to the more narrow trailers. 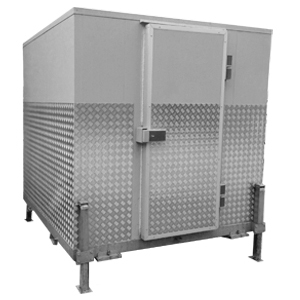 A mobile cold store is now essential to comply with today's food hygiene standards in any situation concerned with food storage. Even shot game from shoots must be refrigerated within four hours and again our portable fridge trailers provide the perfect solution. The trailer must not be towed or moved without prior consent from the Fridgerate team. All trailers are fitted with anti-theft devices at the time of delivery. Any loss or damage of these items will be charged for. Keys at £5.50. Wheel clamp at £115.00. Hitch locks at £85.00. 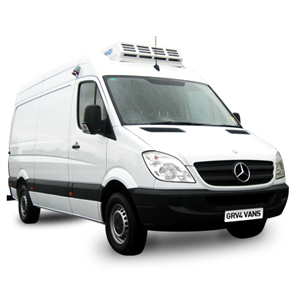 All prices are subject to not to VAT as we are not VAT registered. What temperature is the fridge/freezer set at? Temperature control for both fridges and freezers can be altered. The appropriate range for the fridges is zero degrees celsius to plus five degrees celsius. Fridge units take about an hour to chill. Yes, our most common discounts can usually be found through promotional activities such as opting-in to our mailing list. We also offer discounts for long-term customers, customer who require large volumes of stock and customers who require bespoke timeframes.